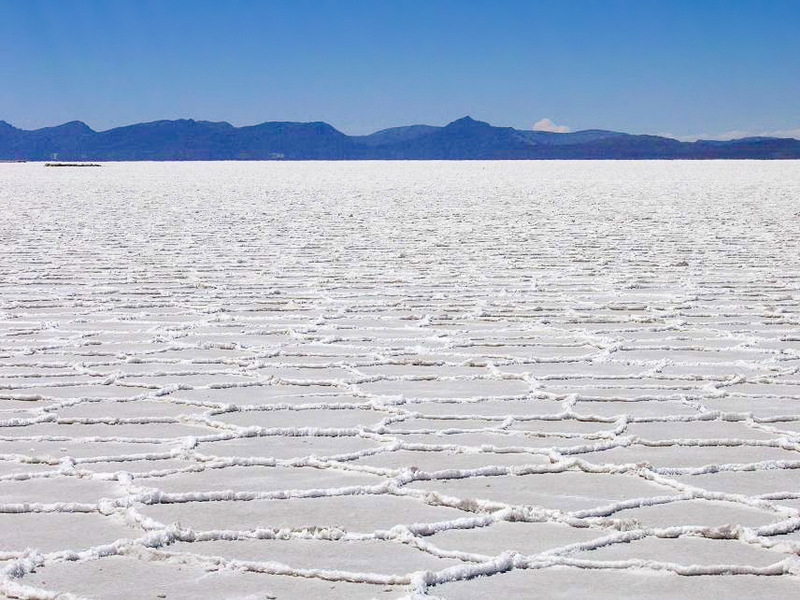 A quick note before I leave Oruro, I’m on my way to the Uyuni salt flat. I’ll most likely be without internet for the next week, on a particularly rugged part of Bolivia. The salt flat has been on the top of my list ever since I set off on this journey. It is several thousand square miles large, and almost perfectly flat. Riding on the salt flat is easy, but the “roads” nearby are notorious for being sandy and very tough to ride on. But the experience of riding on this huge expanse of nothingness will certainly be worth it! Wow matt, you are so fast! We are still relaxing in Cusco… still not sure when we will leave this paradise! Enjoy the salt! Can’t wait to ride there! look salty . . .
Amazing! Hope it makes for easy riding to Salta. Also…..you should know that the bus-ride will be more enjoable than you think. Imagine playing bingo for a free bottle of wine while reclining in an amazing seat Hope you’re doing well!